Our Lionhearts 2018 UK tour will see Paul Walmsley, World Class Performance Coach, return to home soil for our second leg of the World Series of Boxing in Liverpool. Tickets are available at www.gbboxing.org.uk/tickets. The Lionhearts will headline The Auditorium at Echo Arena Liverpool on Friday 2 March 2018. 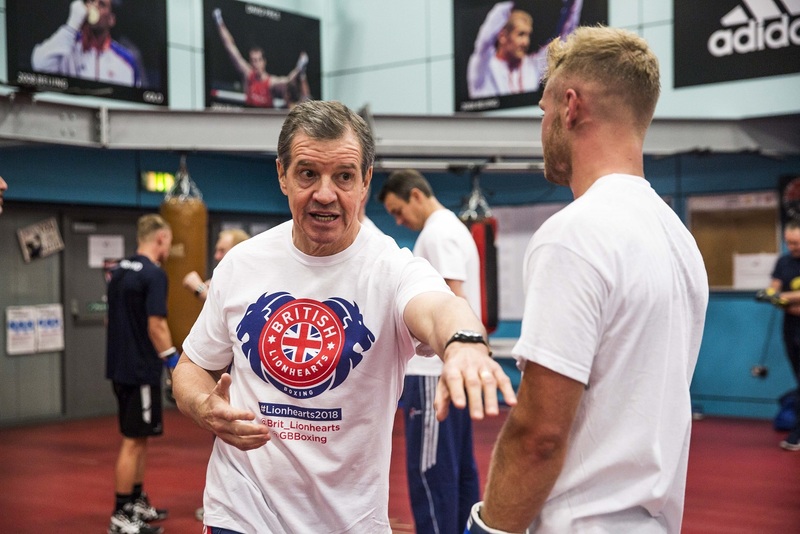 Fans can follow the Lionhearts at @Brit_Lionhearts on twitter and find out more about Liverpool and GB coach, Paul Walmsley’s boxing background in this exclusive film.